Lovely ONE OWNER Transitional with main floor MBR Suite on private wooded lot in small quiet neighborhood. Great location just over the Union County line yet close to all the amenities of S.E. Charlotte. Welcoming 2 story Foyer opens to large formal Dining room. Sun drenched hall leads to cozy sitting room (great space for Office) with Fireplace. Designer Kitchen features custom Island, extensive Shiplap, granite counters and stainless appliances. 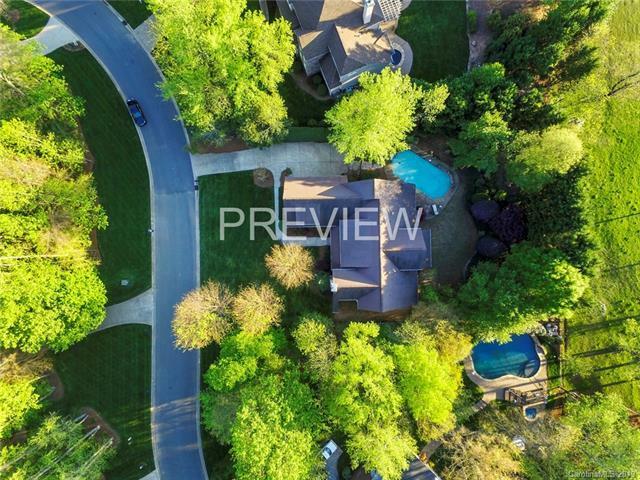 Kitchen opens to bright and airy Breakfast Bay which opens to dramatic 2 story Family room with Fireplace and French doors to Screened porch overlooking private yard and POOL. Luxurious Owners Retreat with sumptuous Bath. Upstairs features 3 comfortable Guestrooms, large Bonus room and bright and airy Loft w/built-ins (great for Office, Library or Workout area). 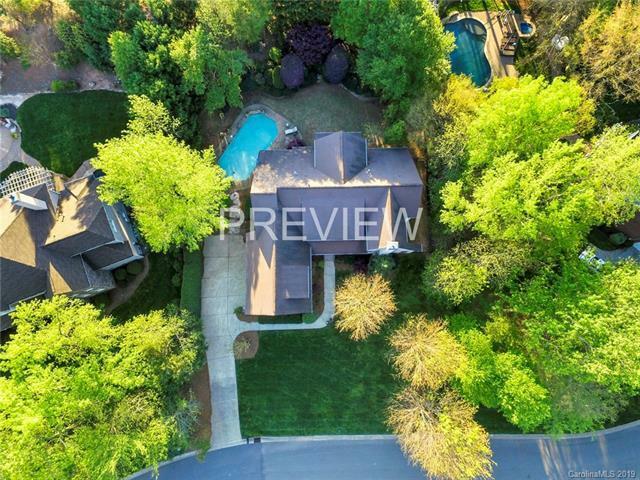 Private back yard with sparkling POOL, great for entertaining. Great Schools both public and private nearby.